The jagged profile of the building is designed to reflect and respect the adjacent Remarkables mountains. 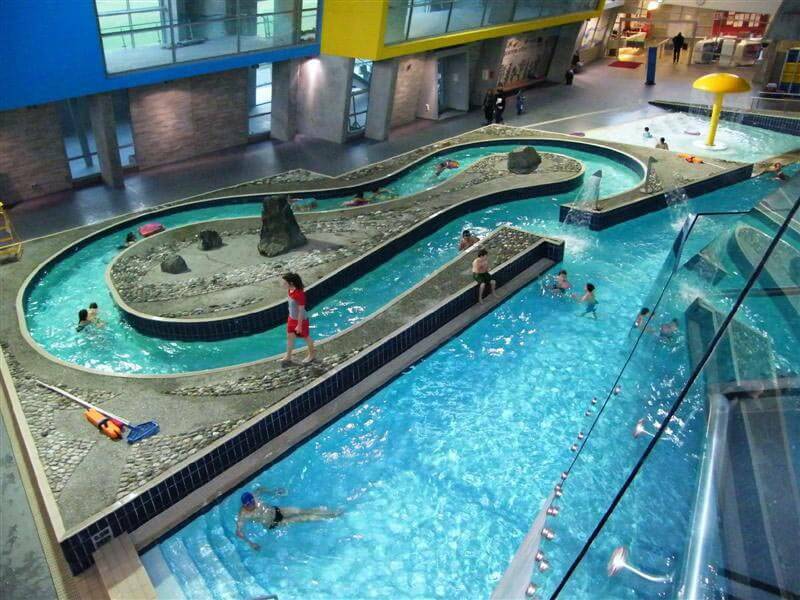 It incorporates a waterfall, twin water slide, 20 x 25m sports pool, learn to swim pool, recreational pool, children’s pool, thermal pool and lazy river. 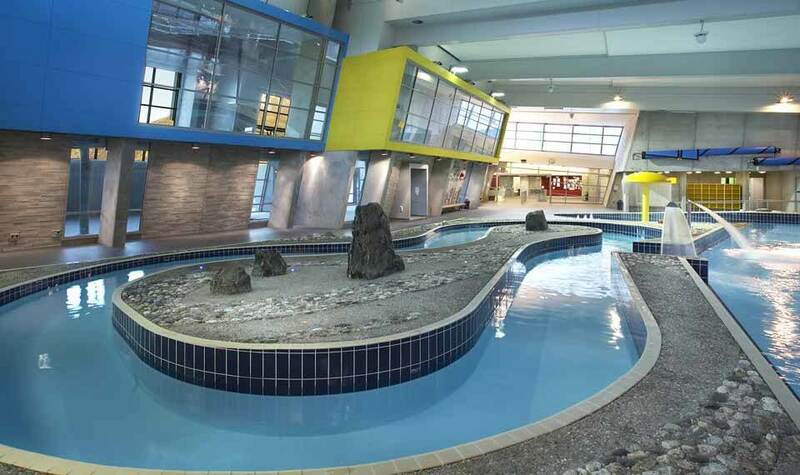 Energy efficiency was paramount so the triple challenge of achieving the desired outcome along with the internal atmospherics associated with swimming pools and the extreme weather conditions of Queenstown tested the team. The end result is an iconic but cost-effective asset which is heavily used by the whole community. Rawlinsons provided full services for this challenging project completed during a period of unheralded construction activity in the Central Otago region.